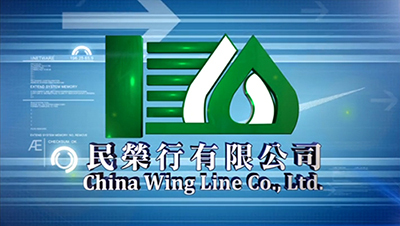 MIN JUNG HONG was established in June, 1993, and the original sale business was to import American lubricant and distribute consumption goods for vehicles. To respond to clients’ requirements, we built a plant in Douliu industrial area of Yunlin Hsien in 1998 and cooperated with world-famous additive supplier, which supplies formulation of materials and technology for us to manufacture lubricant for automobiles and industry. We can also develop maintenance for each type of vehicles based on customers’ demands. In 2000, we brought in ISO 9002 quality guarantee system, and upgraded to ISO 9001 the next year. Now, we provide various lubricants and oil for customers, including motorcycle oil, agricultural machinery oil, truck oil, automotive oil, and universal oil and so on products. If you need more details about motorcycle lubricants or other oil, welcome to visit our website and feel free to contact MIN JUNG HONG!